It is a must to remember Dr. Ana Aslan's (1897-1988) contribution into the anti-aging research and her worldwide recognized results. She was a very fascinating medical research scientist who had dedicated her energy to searching a way to slow down the aging process and to prevent the occurrence of wrinkles and the ravages of age. In 1988, when she died, I did not realized how important was her contribution in the Gerontology area, although I heard many times about famous personalities who came to Bucharest to follow "Gerovital H3 Treatment" aka "Ana Aslan's Therapy" to the Romanian National Institute of Gerontology and Geriatrics. After beginning her career as a specialist in treating arthritis, Dr. Aslan began working with Constantin Ion Parhon (1874- 1969), which was recognized worldwide as a neuropsychiatrist, endocrinologist and politician. 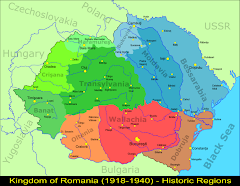 They worked together with a team of researchers at the "Parhon Institute of Endocrinology, Bucharest " / "Institutul de Endocrinologie Parhon, Bucuresti" to develop a treatment to combat aging,and in 1955 they published "Novocain- eutrophic and antiaging factor"/ "Novocaina; factor eutrofic si întineritor în tratamentul profilactic si curativ al batrînetii" under "Editura Academiei Republicii Populare Romane/ Academy of Republic of Romania" publisher. 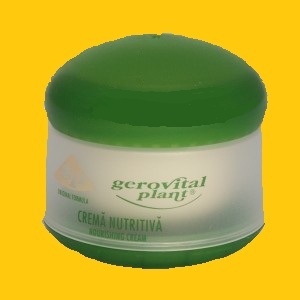 I discovered first Ana Aslan's Anti Aging Cosmetics lines for skin care and hair care, made of natural plant extracts and clay by the Romanian Company Farmec: "Gerovital H3", "Gerovital Plant" and "Aslavital". 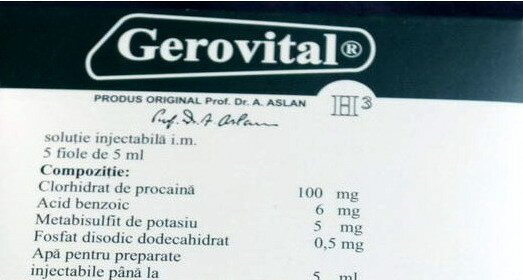 Latter on, I passed along a review of the results of the extended investigations in developing Gerovital H3 therapy, published in 1977 by "National Institut of Gerontology and Geriatrics", in the " Gerovital H3: Neurotropic, antidepressive, vitaminic, eutrophic and regenerative factor in the treatment of ageing and trophic disturbances" book. 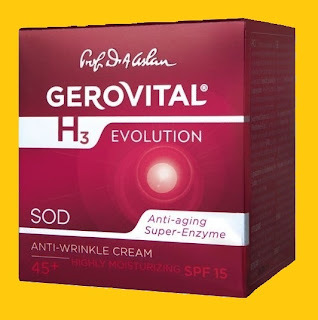 I have no intention to talk about their steps for developing the renewed "Gerovital H3" drug, promoted as "elixir of youth", which influences the aging mechanisms at molecular level. I was impressed by the research program developed by the National Institut of Gerontology and Geriatrics / Institutul National de Gerontologie si Geriatrie (the oldest institute of this kind worldwide, named "Ana Aslan Institute" after her) under Romanian Communist Government. 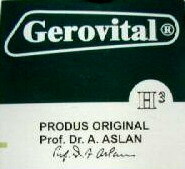 As a reward for her contribution to the development of gerontology and geriatrics, Dr. Ana Aslan was nominated in 1982 by Nicolae Ceausescu for "Leon Bernand" Prize. Together with this distinction granted by the the World Health Organization, she obtained many other international distinctions, the most noticeable being The Oscar Prize (Italy, 1973). 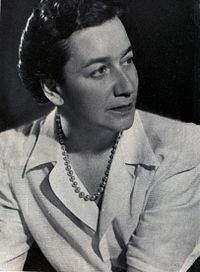 She became member of many medical scientific associations for Gerontology and Geriatrics across the world: US, URSS, Spain, Brazil, Italy, Germany, and, accordingly to the official website www.ana-aslan.ro, nowaday the "ASLAN Institute Group" is present in US, Switzerland, Germany, France, Spain, Egypt, Panama and South America. 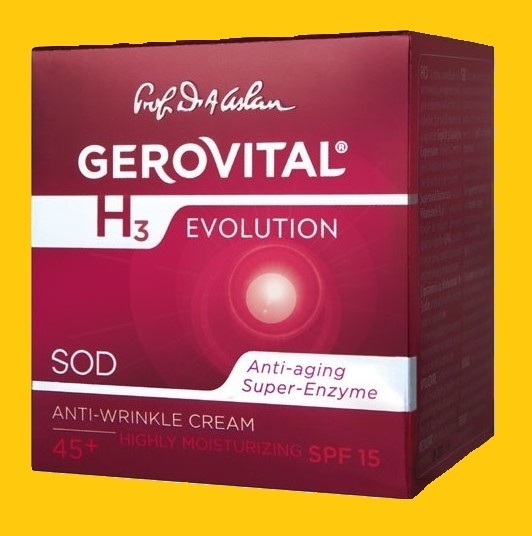 A Posthumous "Thank you" to the scientist who gave a new meaning to the "anti-aging" concept. Expectation you won't get worn out on making posts as educational as this.